Telesales is the selling a company’s products or services via telephone, either by phoning possible customers directly or answering inbound calls from customers. There are some key differences difference between Telemarketing and Telesales. The words “Telemarketing” and “Telesales” are often used interchangeably, and used to describe activities that often crossover between both services. However, knowing the difference between the two is crucial and it is the key to help your business grow. 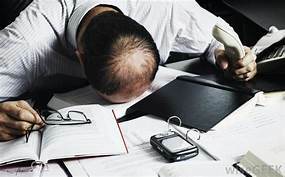 Many industry experts use the word “Telemarketing” to describe all the sales activities that make use of the telephone to connect with potential customers. This includes educating the customers about the services and products that your company offers, providing more information about your company, conducting market research, surveys, soliciting feedback, generating leads and opportunities, selling products to new and existing customers and so on and so forth. Telemarketing has turned into a blanket term that covers Telesales and other areas where it’s within. It is vital, as a business owner to know the difference between Telesales and Telemarketing. You should know what services you should get,whether it’s Telesales or Telemarketing. So, what are the difference between Telesales and Telemarketing? A service that produces leads, generates interest, factors customer’s feedback, provides information, creates opportunities, and makes appointments. It is a service that would sell your products and services directly through the telephone directly through to closed sales. What do you get out of Telemarketing? Presents your brand, services and products to potential customers. Inbound Telemarketing teams can turn potential customers asking for a simple questions to sales leads. Telemarketing often reveals “low hanging fruits”. These are customers that are ready to buy a product or service without putting in much persuasion. Removes the needs of large periods for cold calling. Engages with existing customers to reveal buying trends or the potential for new business. Outbound telemarketing provides market research activities and also produces leads. Setting up an appointment is a basic skill, excellent telemarketers create stronger appointments. Excellent telemarketing drives excellent telesales. Identify potential qualified leads for the telesales team to close. Creating a more reliable source for your telesales team, rather than buying data. Telemarketers also provides customer satisfaction, addressing issues directly with potential customers. Telemarketing takes much of the time and cost out of finding new customers. It also generates interest in your products, brand, and services by giving the information directly to your potential customers. What do you get out of Telesales? Highly trained telesales team increases your conversion rate while decreasing the cost per sale. Telesales reduces the travel expenses by having a telephone-based sales team. Customers will have a professional feel about your company. Cold calling needs temperament: Highly trained telesales professionals reduce customer annoyance by showing sensitivity and empathy at the same time being highly persuasive. Effective telesales requires expertise: Outsourcing on that expertise will help you save money and increases your sales team to meet you needs. The best value of this expendable team is that it’s also very easy to resize as needed. Highly experienced sales team will convert all of the difficult leads you have into sales. Business owners can tailor the size of their sales team campaigns to their allocated budget. However, even if you knew what is the difference between Telemarketing and Telesales, you should also know where to get the “Top business sales representatives”. 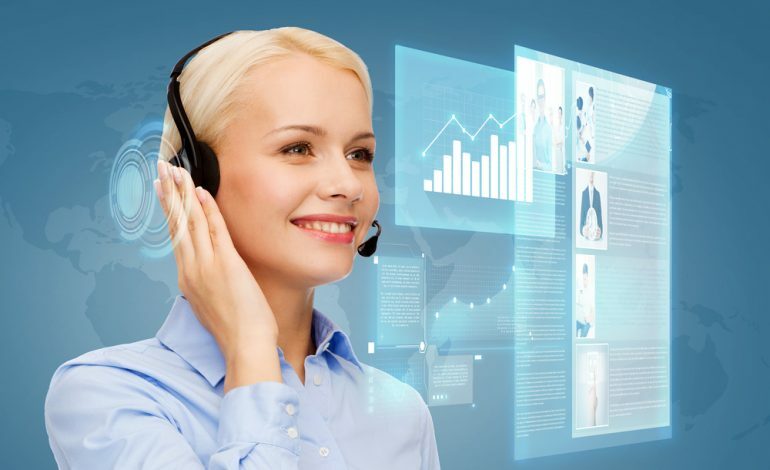 Multitasking: airisX’s Telesales reps can explain what your products and services are to potential customers as well as put their data and information in the system at the same time, maximizing cost efficiencies. 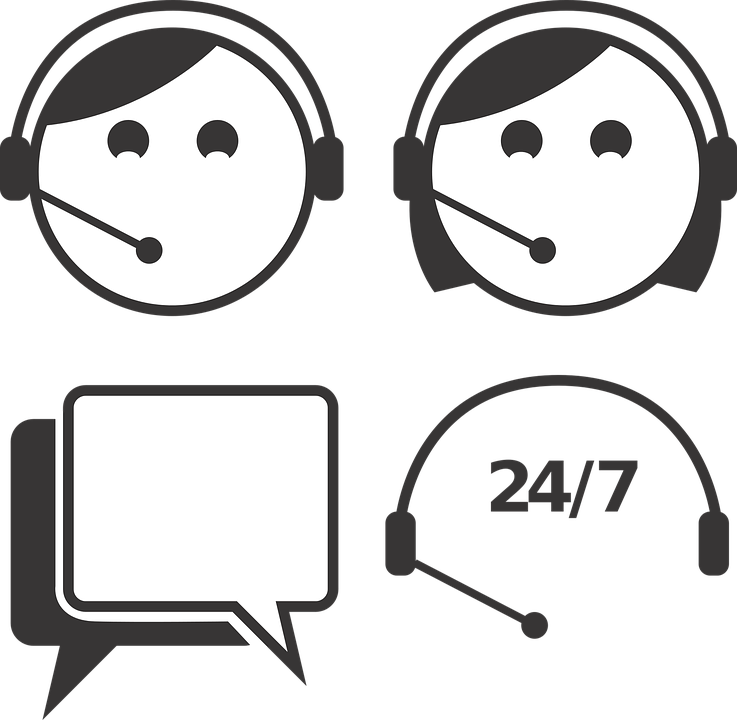 Problem Solving: airisX’ Telesales reps think fast and have creative and innovative ideas to solve any complex customer issues. Excellent Listening: Telesales reps from airisX have excellent listening skills. They never interrupt customers, instead, they engage them. They ensure that they understand what is needed, and ask questions if there’s anything they don’t understand to dig to the root of the customer’s desires. If your company is good at speaking with customers about your products and services, but need more contact with customers, you likely need telemarketing. If you’re great at attracting potential customers, but find it hard to turn all those potential leads into sales, you probably need telesales. Although Telemarketing and Telesales can function very different, they can also be combined and carried out by the same company by employing them to work as a joint task team. Telemarketers generate a pool of leads while Telesales converts those leads into sales. Once Telemarketing and Telesales work together through planning, coordinating, and tailoring their approach and strategies, they can produce dramatic results. The biggest advantage of having the two teams work together is that one will produce a stream of leads while the other will close the opportunity and turn them into an actual sale. Having both functions at airisX allows for superior quality of communication that goes in to ensuring both services are serving the same goal, customer, and you. However, not all companies (specially small businesses) can afford to pay the full range of inbound, outbound telemarketing and telesales services. That is why it is also vital to always pick a provider that will fully cover your marketing and sales needs.